* Open document and print (see printer icon, top right corner). 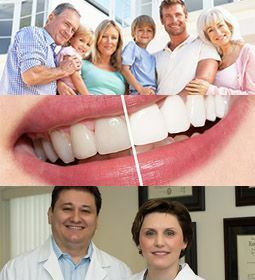 AMERODENTAL and Drs. 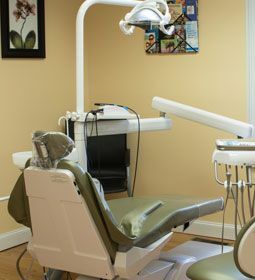 Gabriela and Lucian Vatafu offer general dentistry, cosmetic dentistry and sedation dentistry for the areas of Newington, Manchester, Hartford, Glastonbury, Rocky Hill, Marlborough and other surrounding communities. 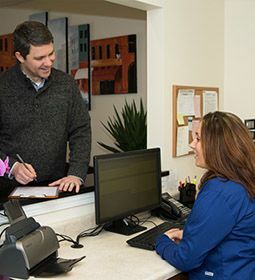 We customize your care because we care.